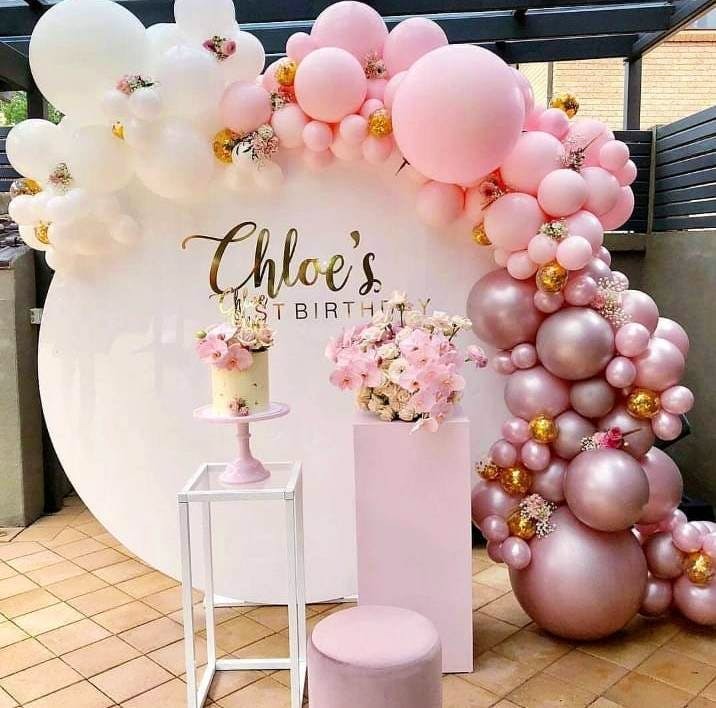 Be it a birthday, baby shower, anniversary, or any occasion, Phoenix Decorators can get your party ready with innovative decorating ideas. From animal-shaped balloons, balloon arch, stage decoration, screen arrangement, they can get them all arranged. If you are looking to have a birthday party for your little one, get them to have a cotton candy stall, tattoo corner or a popcorn stall. they can even get the balloon shooters at the party. Get your favourite superhero to be a mascot at your party. Wedding planning just got easier, thanks to Govardhan, the owner of Phoenix Decorators. DJ, Mehendi, wedding car, wedding invitation printing, nadaswaram, they can make wedding planning so much easier. We are almost making parallels with Anushka Sharma and Ranveer Singh from Band Baaja Baaraat. The best part about Govardhan and his venture is that they are budget-friendly. Based on your requirements, their decorations charges begin at INR 3,000. We are pretty floored. Time to organise a party now! You could also customised your party with special requirements that they will get done on request. They are booked well in advance so get in touch with them early.